Paul is a lecturer and ARC Future Fellow at Monash University. He is interested in everything related to gravitational physics and Einstein's theory of relativity, and is involved in a variety of research topics such as neutron star and black hole physics, gravitational waves, cosmology, gravitational lensing and alternative theories of gravity. 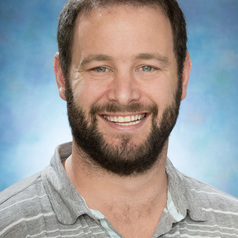 As a member of both the Laser Interferometer Gravitational Wave Observatory (LIGO) Scientific Collaboration, and the Parkes Pulsar Timing Array collaboration he is contributing to the global gravitational wave detection effort by modelling gravitational wave sources and developing data analysis search algorithms.